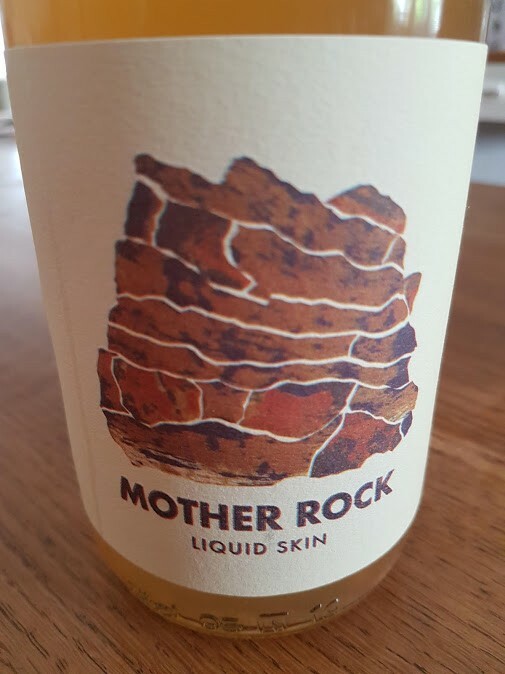 Two wines from Stompie Meyer under his Mother Rock label from the same 1984 Swartland Chenin Blanc vineyard, grapes picked at the same time but vinified differently, provide a fascinating insight into the effect of techniques. Juice taken straight to concrete egg, maturation lasting 12 months, the wine bottled sulphur-free. Cloudy in appearance. A subtle and alluring nose – notes of flowers, herbs, naartjie and cut-apple. The palate, meanwhile, is pure and fresh with a salty finish. Utterly explicit rendition of the variety. Indie rock ‘n roll forever. Nine weeks on the skins before pressing then juice taken to concrete egg for 12 months. An effusive and quite thrilling nose of potpourri, herbs, naartjie, orange and a slight penicillin-like whiff. The palate is beautifully proportioned – pure and zingy with a long and savoury finish, this makes for a really compelling drop.